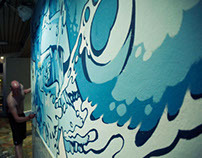 Mic check one two. 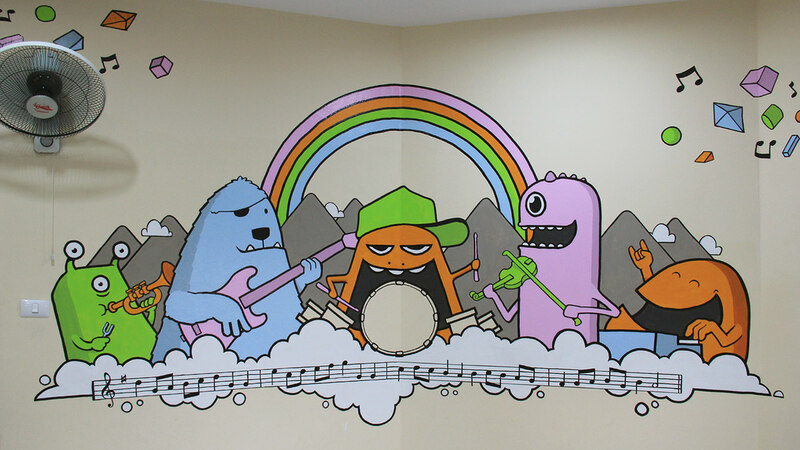 It's the Hand-to-Hand Band, live on stage playing funky and colourful tunes! 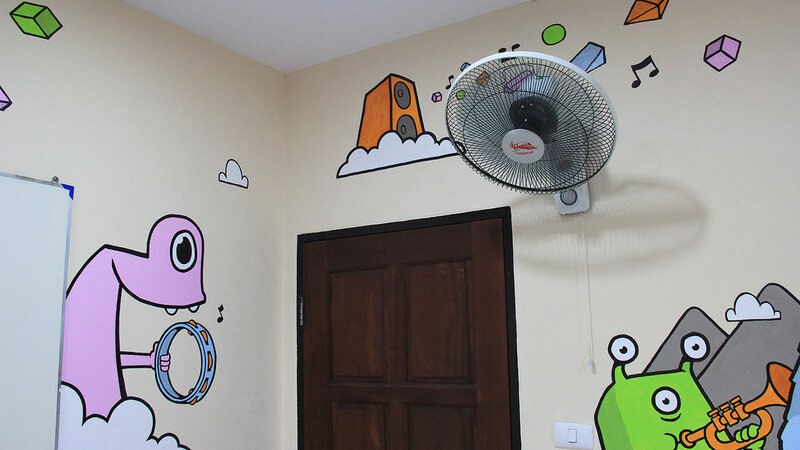 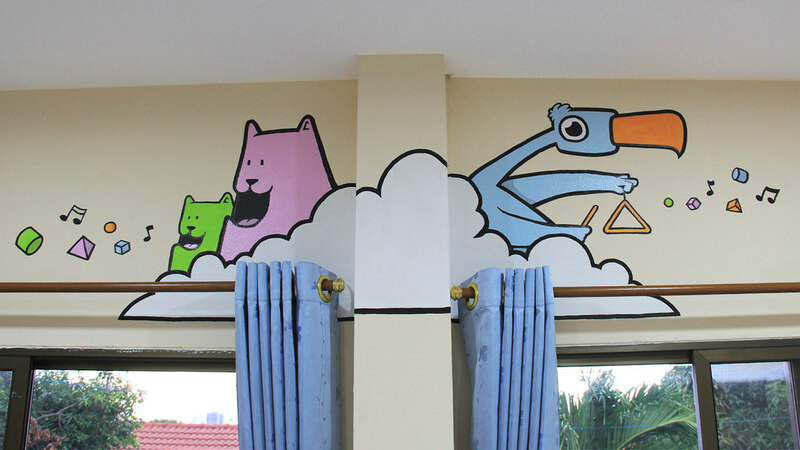 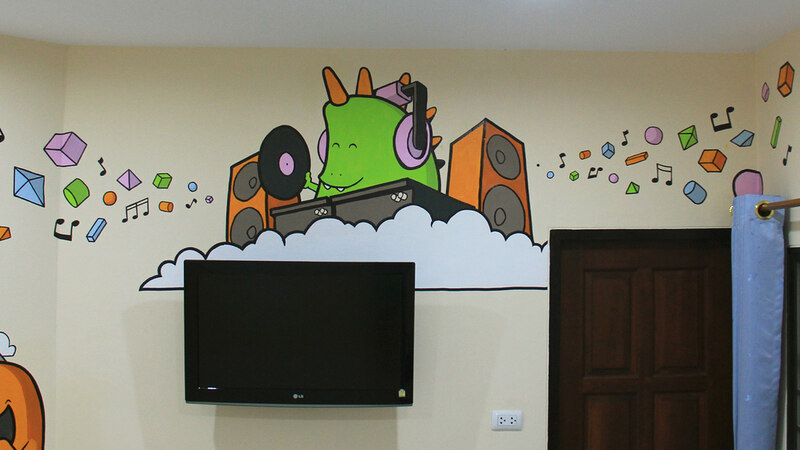 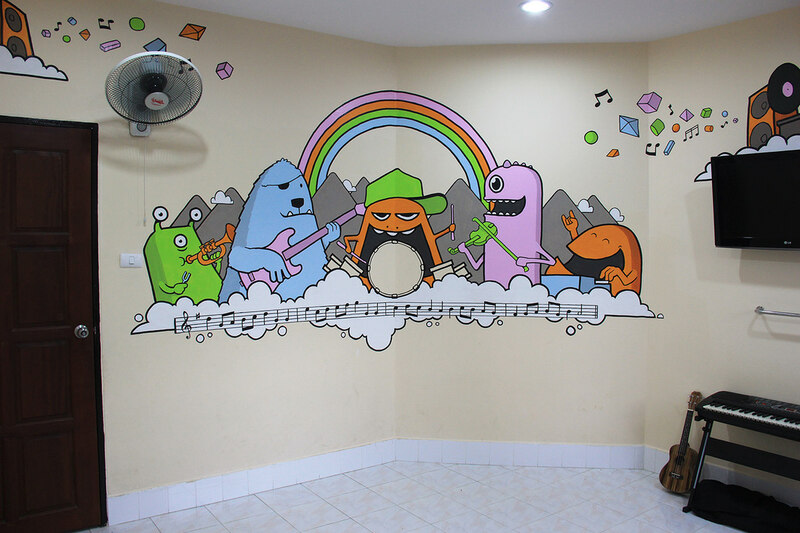 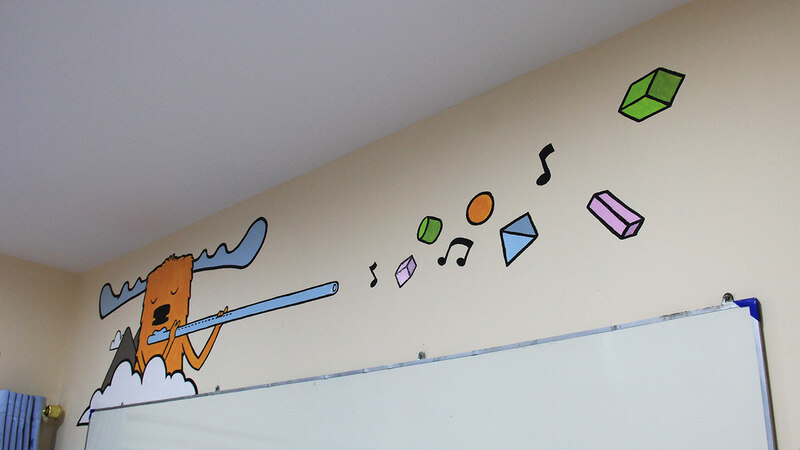 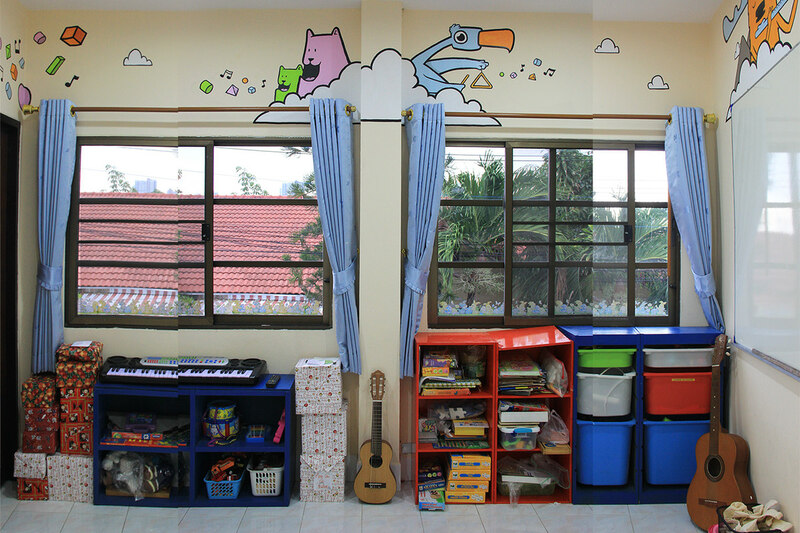 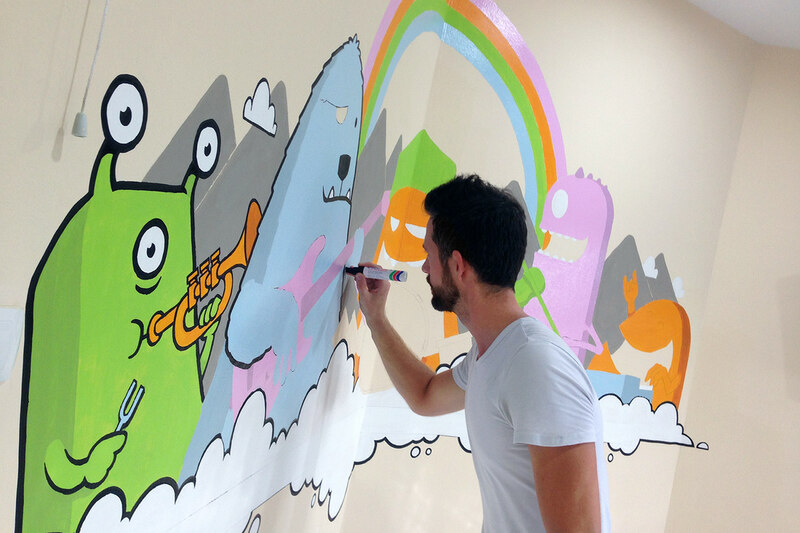 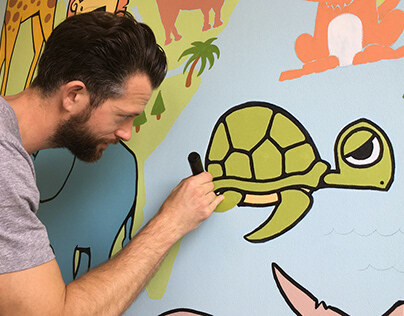 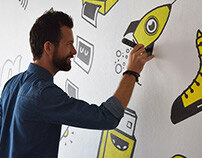 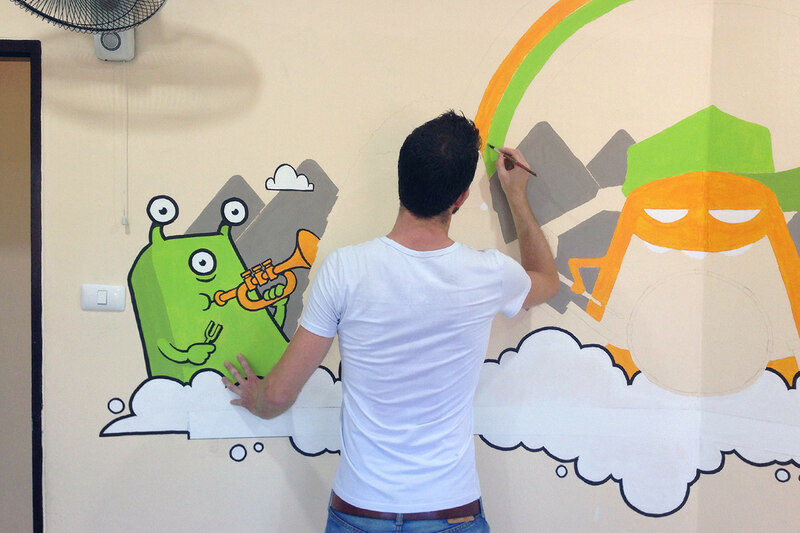 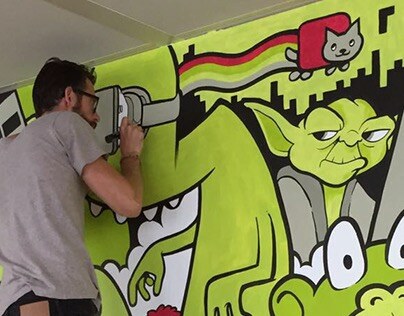 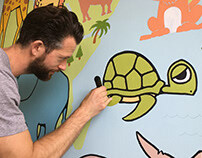 A hand painted mural in the music room of Hand to Hand Foundation's preschool in Pattaya, Thailand.